Where you live shouldn't determine if you live, but it does. Guilford County is approximately 653 square miles covering the general Greensboro North Carolina area. 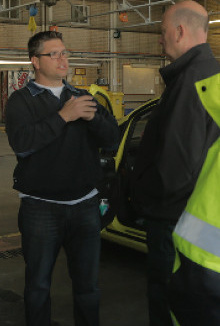 With over 160 full-time employees and 50 part time they respond to over 30,000 calls annually for service. 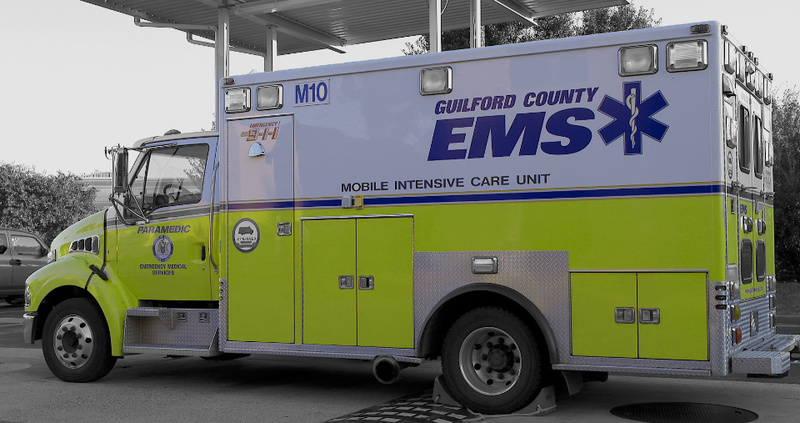 A rich history of providing medical services since 1970 Guilford County EMS has embraced a progressive approach to technologies and safety in improving patient care during sudden cardiac arrest. This documentary series explores top performing healthcare systems and dives deep into what makes them work to share best practices and improve healthcare around the world.